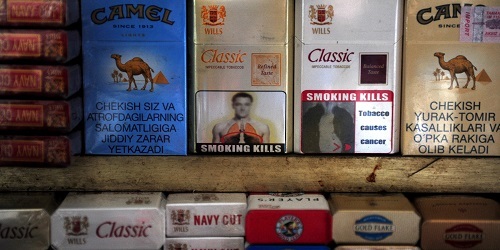 India’s Health Ministry had ordered cigarette manufacturers to increase pictorial warnings from 20% to 85%. Now the Supreme Court has agreed with that decision. The Indian cigarette industry, as a show of protest, had stopped cigarette manufacture – causing harm to tobacco farmers. The larger question is whether this warning would cause a reduction of cigarette smoking and improved public health?